Samuel Stein shows that this explosive transformation of urban life and politics has been driven not only by the tastes of wealthy newcomers, but by the state-driven process of urban planning. Planning agencies provide a unique window into the ways the state uses and is used by capital, and the means by which urban renovations are translated into rising real estate values and rising rents. 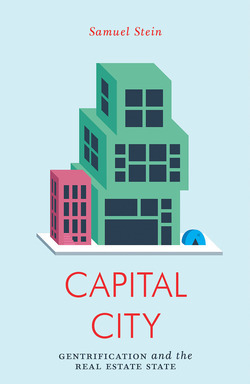 Capital City: Gentrification and the Real Estate State by Samuel Stein is available from Verso on March 5th.